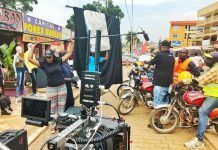 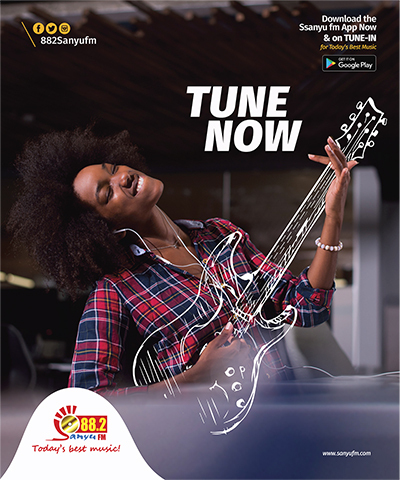 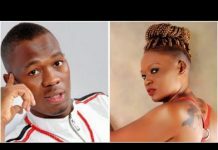 It seems like the war of words between self-proclaimed Ugandan music King Cindy Ssanyu and self-proclaimed Queen of the field Sheebah Karungi won’t cease any time soon. 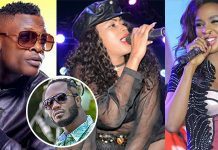 While it seemed like the storm had finally died down, Cindy Sanyu both shocked and amused revellers at a show where she was performing as she paused the music to address the ongoing feud between herself. 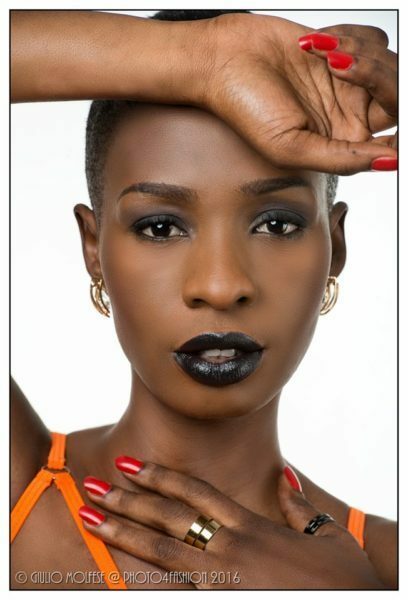 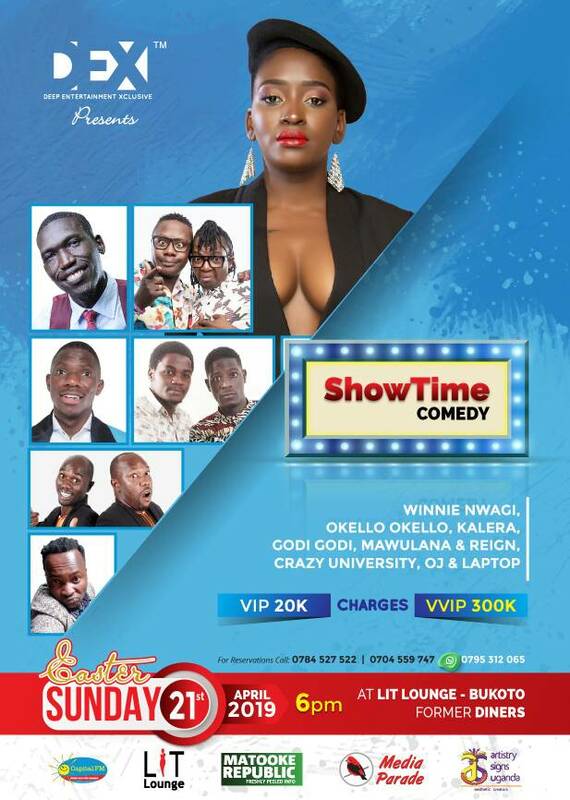 In her short speech on stage, Cindy said that in her view Sheebah should kneel down whenever she sees her. 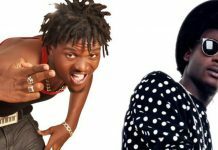 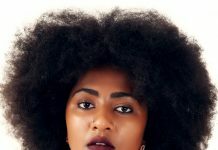 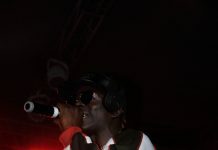 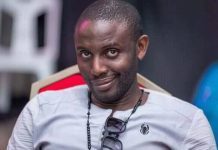 The self-proclaimed king said this should be the case because she (Cindy) personally trained and financially supported Sheebah when she was just starting out. 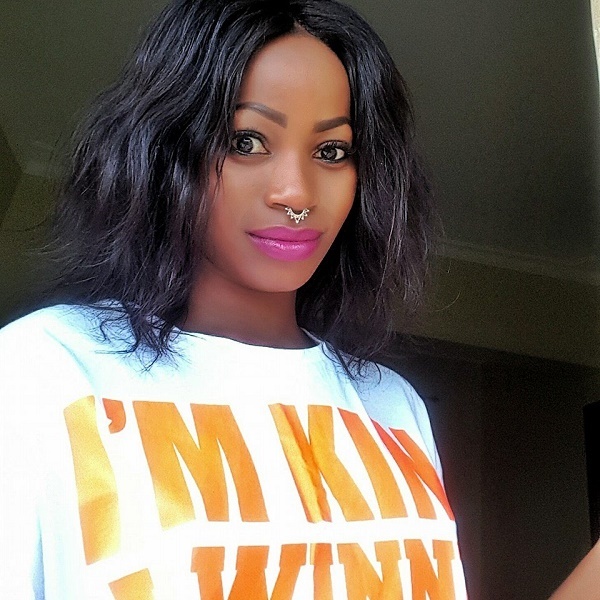 “Sheebah has to kneel down and greet me whenever she meets me, I am her ‘Mother’ in this business (of music),” Cindy said.